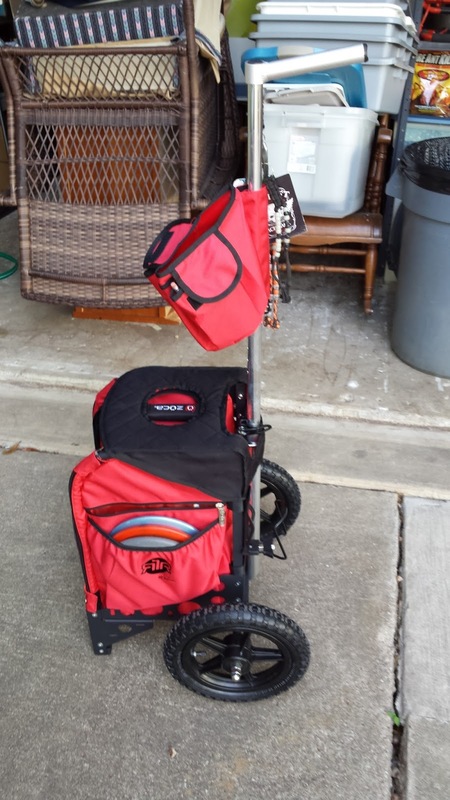 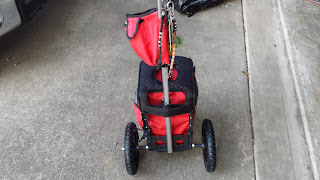 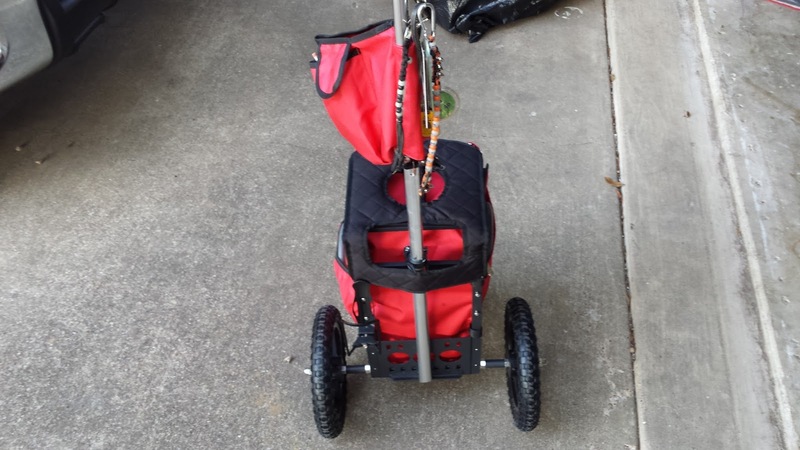 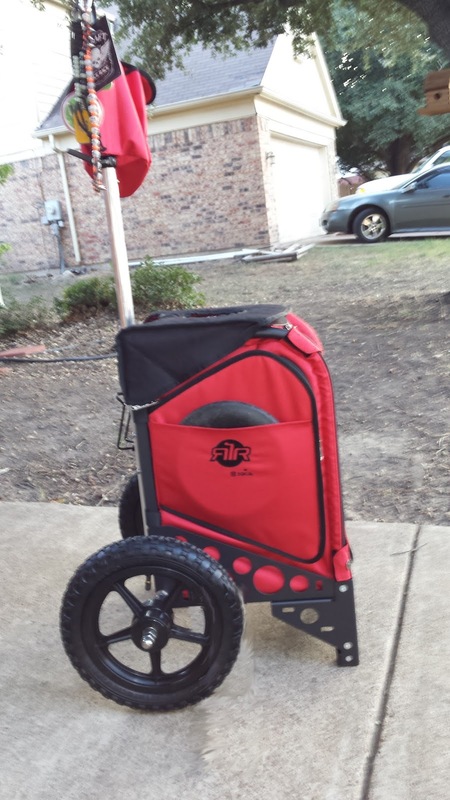 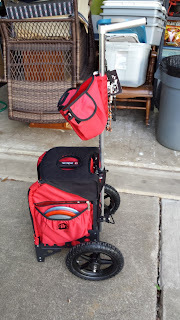 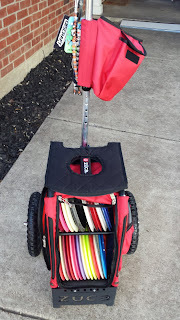 Plenty of storage and so nice on my back :) Joe does a great job with these and his web site is ridge roller and his Facebook page is disc golf cart"ridge roller" . Check 'em out! 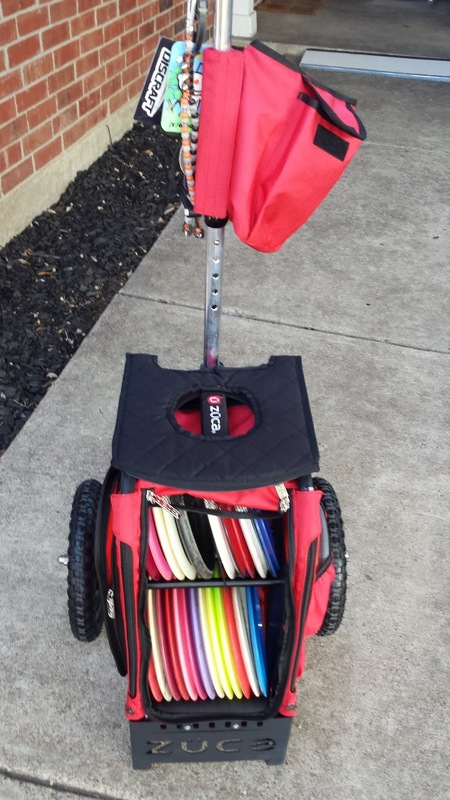 Also gotta give a shout out to mind body discs . His blog is obviously much more active than mine and you can subscribe to an email for updates as well. 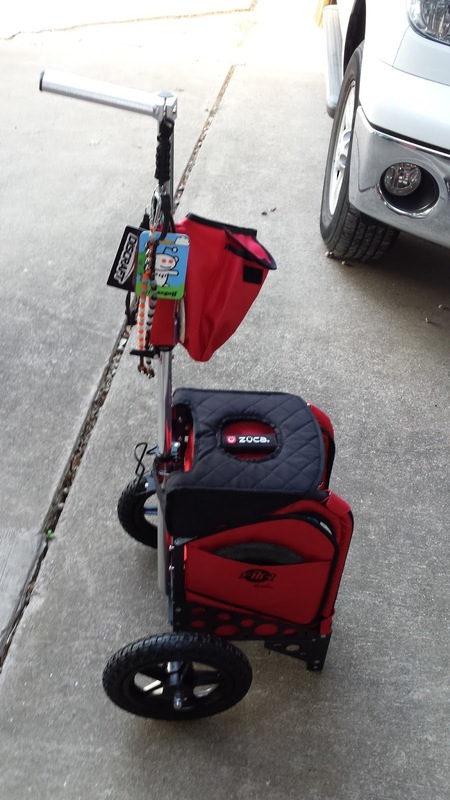 he does reviews and all sorts of other cool stuff so check it out!